The Master Angler Award Program began in 1985 to recognize anglers who catch trophy fish that are not state records. There are eight categories in the program: black basses, temperate basses, bream, catfish, crappie, perches, trout, and a miscellaneous category. Residents and nonresident anglers of any age are eligible to participate. If you catch a qualifying fish species that meets the minimum weight requirement, you are eligible to apply for a Master Angler award. 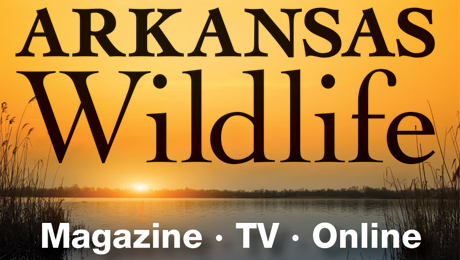 All qualifying entries must be caught on rod and reel in Arkansas. To achieve certified Master Angler status, you must catch a qualifying fish in at least four categories. They do not have to be caught in the same year. If you catch a qualifying fish in a single category, you will receive a pin depicting fish in that category and a letter of recognition. Once you have caught a qualifying fish in four categories and become a certified Master Angler, you will receive a certificate suitable for framing and a commemorative Master Angler coin. 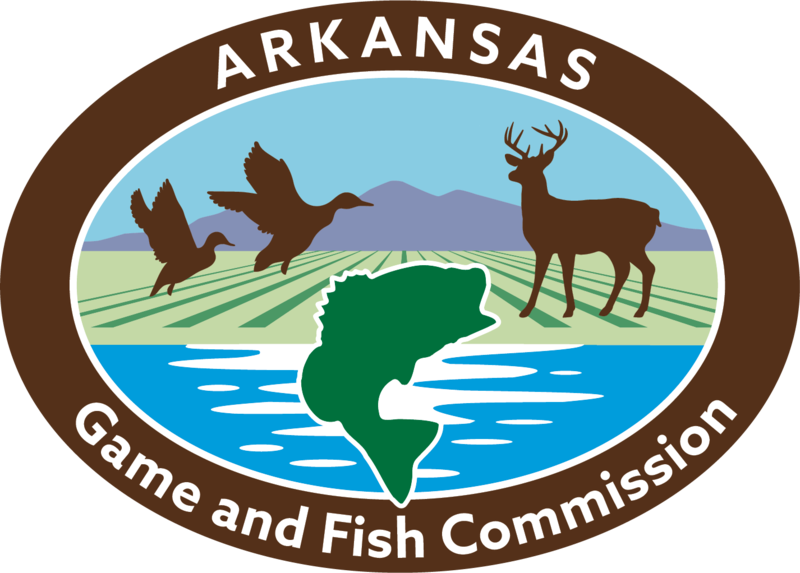 Official entry forms are available at some boat docks and bait shops and from the Arkansas Game and Fish Commission at 2 Natural Resources Drive, Little Rock, AR 72205. If you have questions about the program or application, please call me at the number above.